dont those have some weird *** rear transmission thing going on? I've never heard anyone mistaking an RX-7 for a Porsche. Nothing wrong with being original. 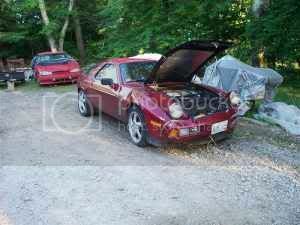 That being said, the 928 motor isn't really all that great. If you're wanting it just for the "yeah, I did that" factor, go for it! Otherwise, might I suggest you pick another motor. Congrats on your award on the other forum that shall not be named. i agree completely. i have never owned one but i hear they are very overcomplicated. 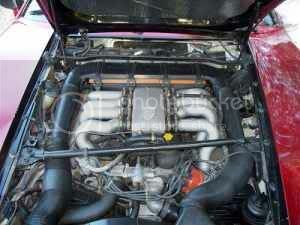 928 engines are absolutely amazing pieces of machinery. however... they are unnecessarily complex, such as having 5 different belts that could break. you are also looking at one of the twin cam engines.. if you are going to use a porsche v8, please use one of the quad cam v8s out of the s4/gts 928s, they are much more powerful, reliable, and much more beautiful sounding. these engines are twin cam v8s after all, so obviously they are capable of amazing horsepower.. but thats the problem, they are only capable of it, you will need to spend A LOT of money on all the internal parts for these engines to make them more powerful, as they are not mass produced. if you want to keep weight distribution, you will have to put in a transaxle as well.. which will be complex and expensive, unless you are a master fabricator. Aside from the fact that the 928's engine is a POS that makes about 350hp in its top stock tune, breaks as much as turbo rotaries, and needs its timing belts replace every year. Sure. Lol, no they're not. I know nothing about Porsche motors or trannys, but that would be a bad *** swap. maybe its just me but i would rather do thisd swap bacwards a 13B-REW in a 928lol. Of course, mine's been called a Miata more than once, too. Find More Posts by Mar. The BMW v12 is less reliable than the 13brew and the maintenance is more expensive. I beg to differ, working in a BMW shop I have yet to see an engine failure of the v12 motor. transmissions are another story but the motors are bullet proof. i am talking about the motor it self, not all the other crap BMW attached to it. we do see lots of cooling system issues with rubber lines and such but no engine failures. and they sound sooooo.... damn mean with just the headers and cats on. 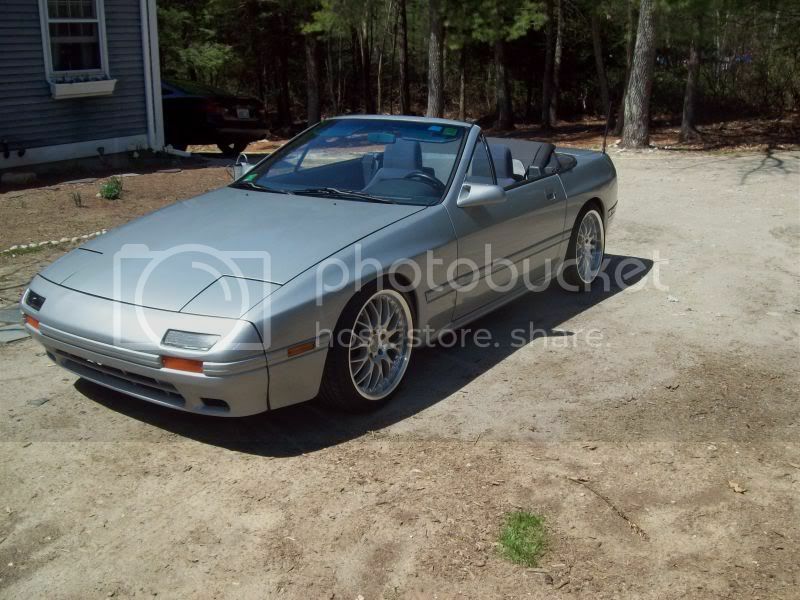 i like it better with the rotary..but hey its your FC go for it. At least it'll sound great.